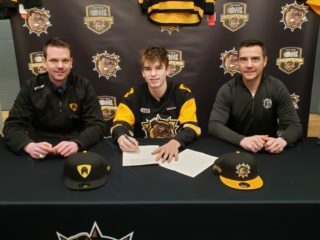 The Hamilton Bulldogs are pleased to announce the commitment the hockey club has received from centre Owen Burnell who has agreed to an Ontario Hockey League standard player agreement. 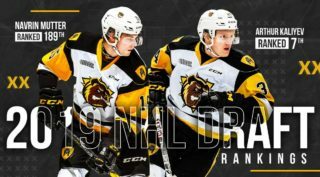 Burnell was originally a 7th round draft pick of the Sault Ste. 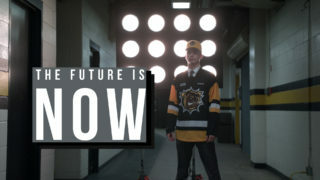 Marie Greyhounds in the 2014 OHL Priority selection. The 19-year old from Caledonia, played last season for the Ancaster Avalanche of the GOJHL where he scored 22 goals and added 24 assists for 46 points in 38 games. He also appeared in two games for the Bulldogs as an affiliated player. 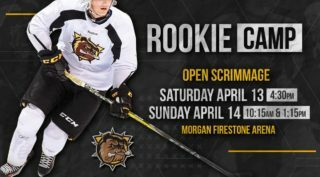 Burnell is expected to be in the line-up when the Bulldogs take on the Guelph Storm in OHL pre-season play tonight at the Morgan Firestone Arena in Ancaster at 7 pm.